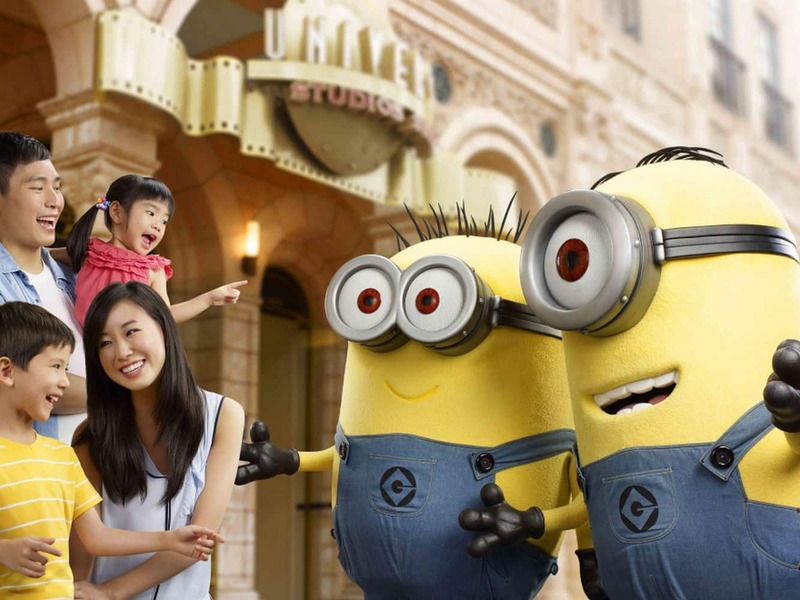 With 24 movie-themed rides and attractions, it is not surprising why Universal Studios Singapore is one of the most visited theme parks in Southeast Asia. 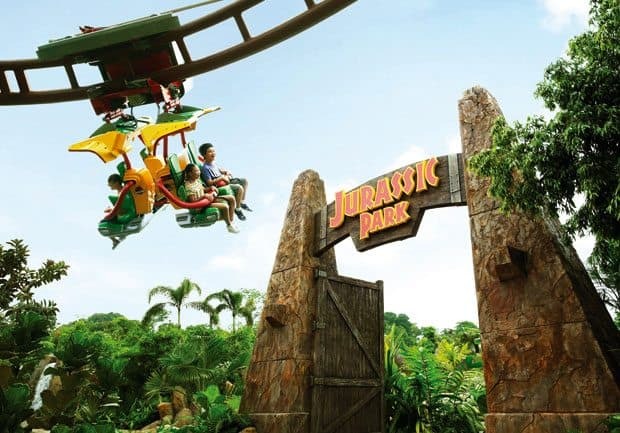 Thrill seekers both young and old will be kept entertained by the Universal Studios’ unique adventure rides and shows based on Hollywood Blockbuster Hits like Shrek, Transformers, Madagascar, Jurassic Park and so much more! 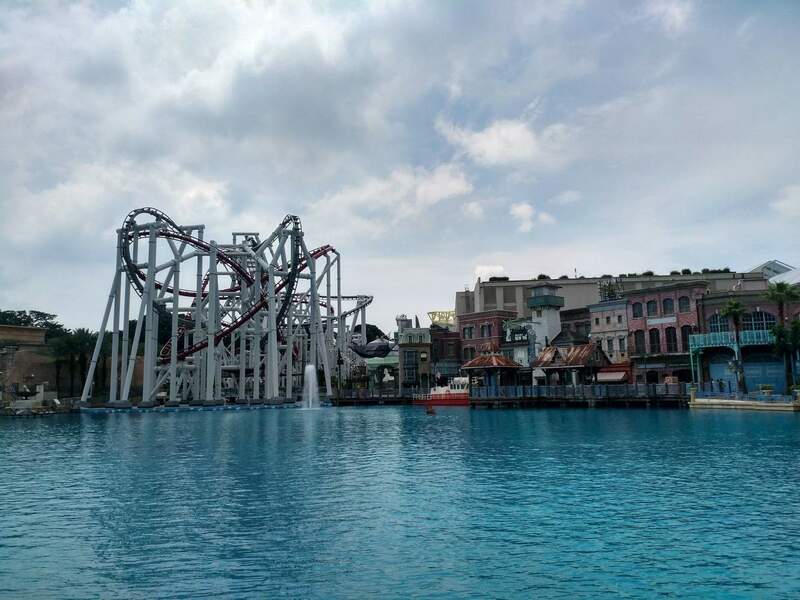 The park is divided into seven zones surrounding a central lagoon. 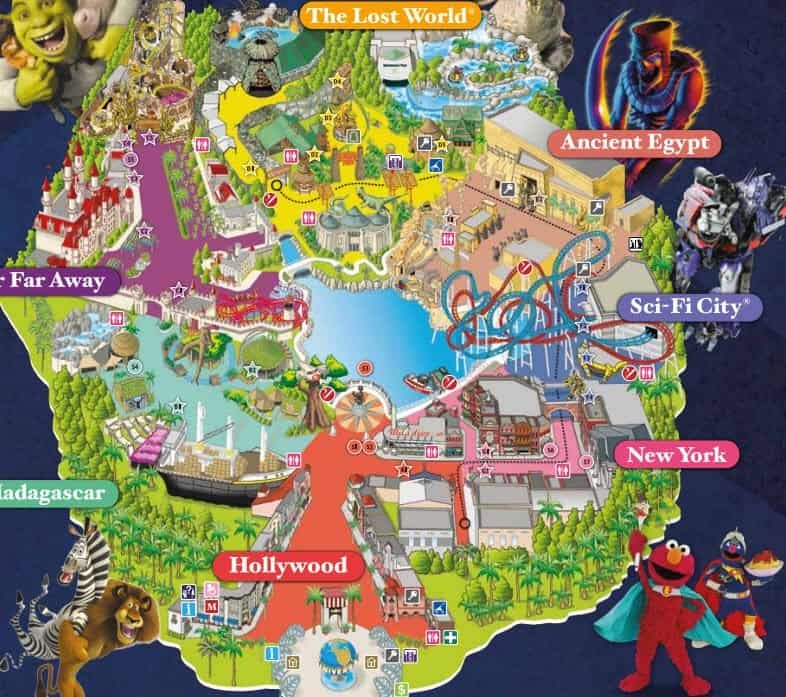 Each zone features a unique theme with various entertainment options and includes: Hollywood, New York, Sci-Fi City, Ancient Egypt, Lost World, Far Far Away and Madagascar. 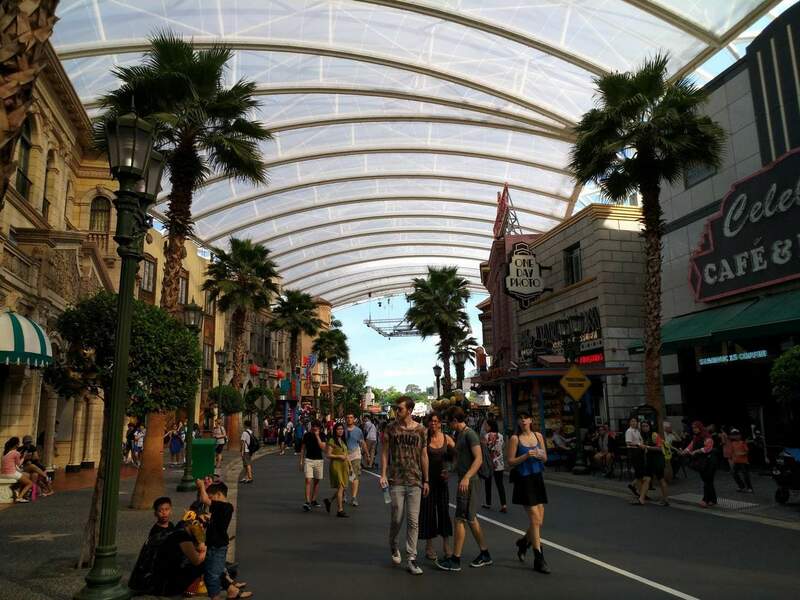 Entering Hollywood Boulevard, visitors will feel like they are in Hollywood as they walk past neatly spaced palm trees lined along the replica of Hollywood’s famous Walk of Fame. 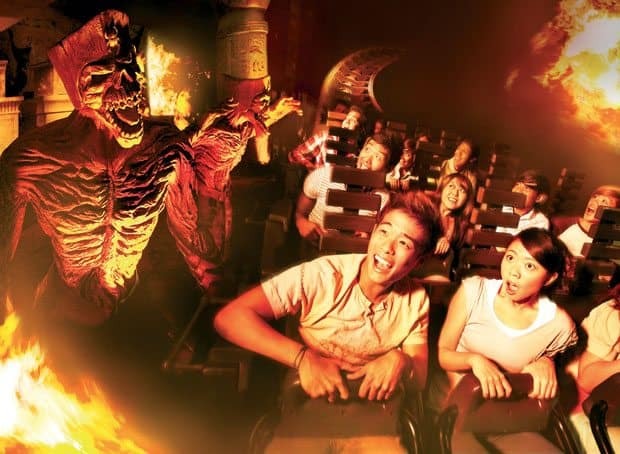 Universal Studios holds regular musical shows in the zone as well as an incredible fireworks show called Lake Hollywood Spectacular during Saturdays and select holidays. 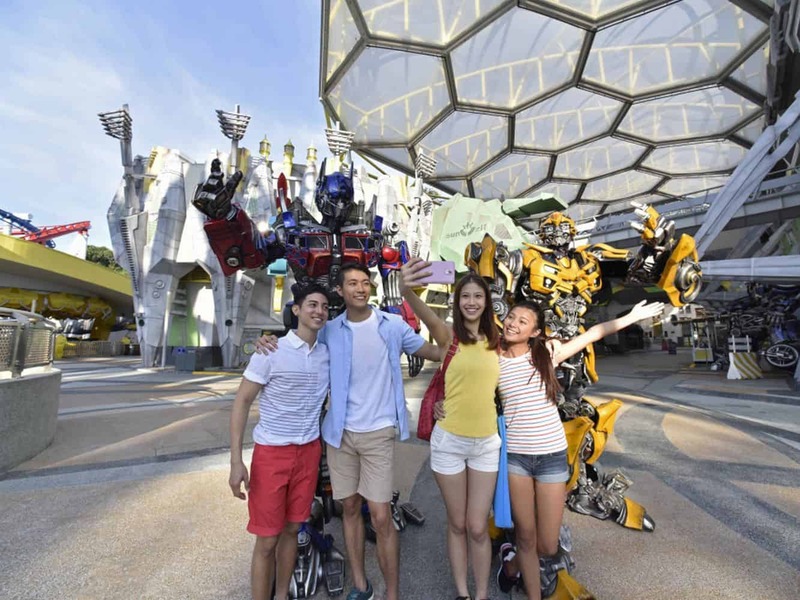 Head to the New York Zone brings the spirit and vibrancy of America’s grandest city to the heart of Singapore. The zone is like an actual setting for real movie production, complete with classic landmarks, neon lights and sidewalk facades. 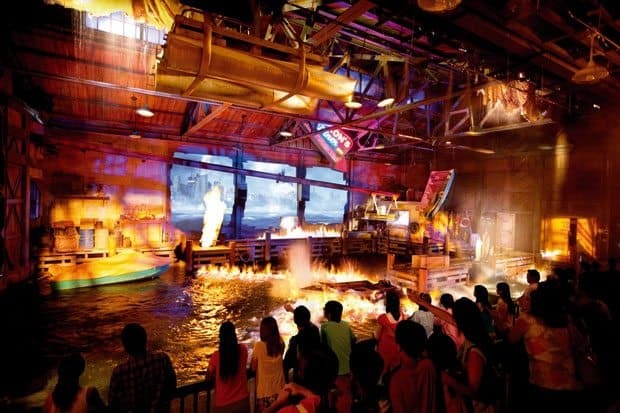 The zone also features ‘Lights, Camera, Action!’, a staged hurricane special effects show hosted by Steven Spielberg. 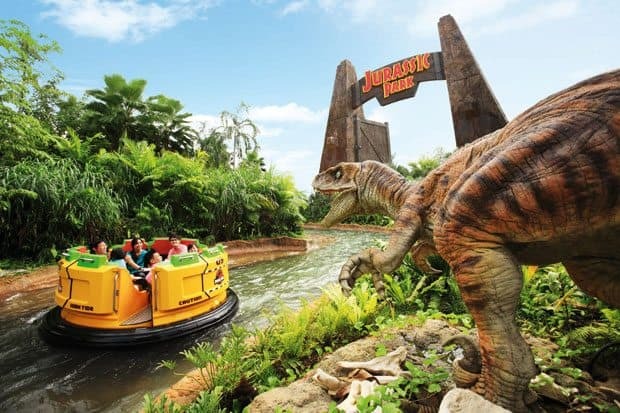 Sci-Fi City, Ancient Egypt, Lost World and Madagascar all feature thrilling rides including Accelerator, Transformers: The Ultimate 3D Battle, Revenge of the Mummy, Jurassic Park River Raft Ride and Madagascar’s Crazy Carousel. 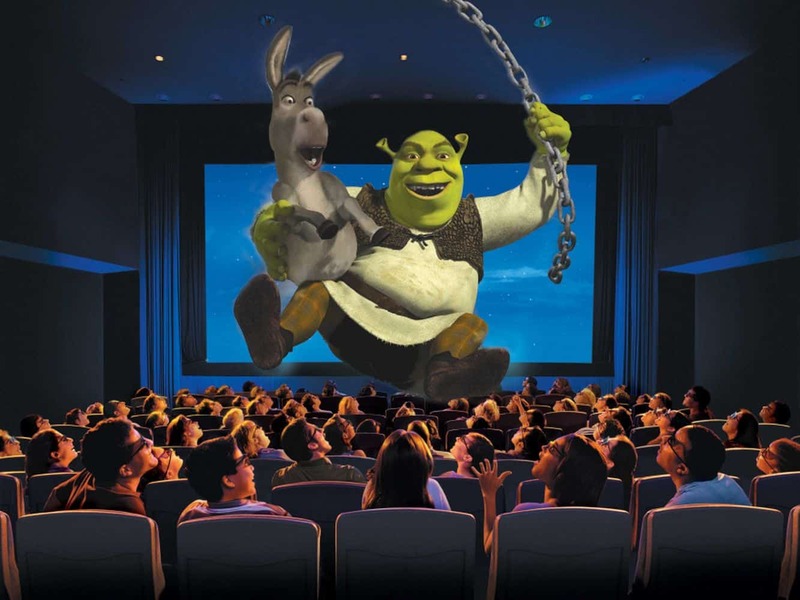 The Far Far Away zone features Shrek and Fiona’s castle, where visitors can enjoy Shrek’s 4-D Adventure or a sing-along in the castle’s interactive show Donkey Live. 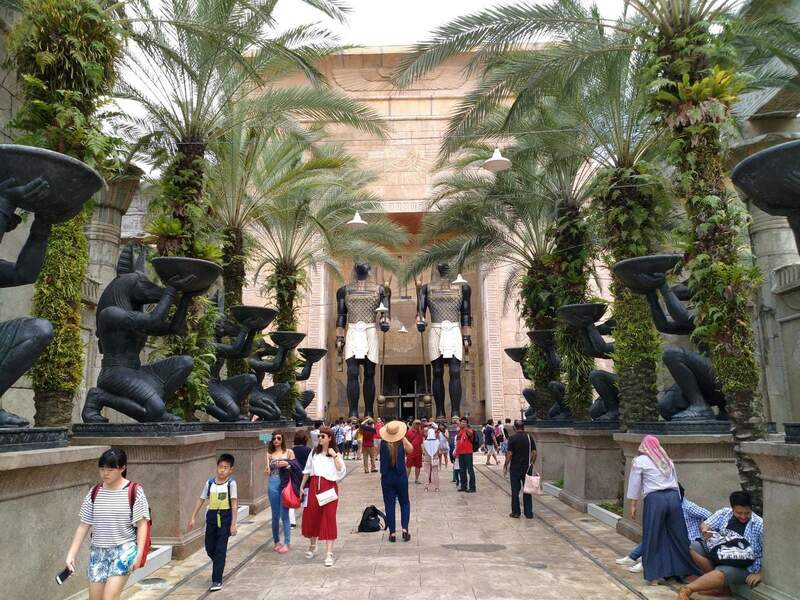 Universal Studios is equipped with ATMs, lockers, food carts, drink stalls and plenty of shady places to rest during the day. 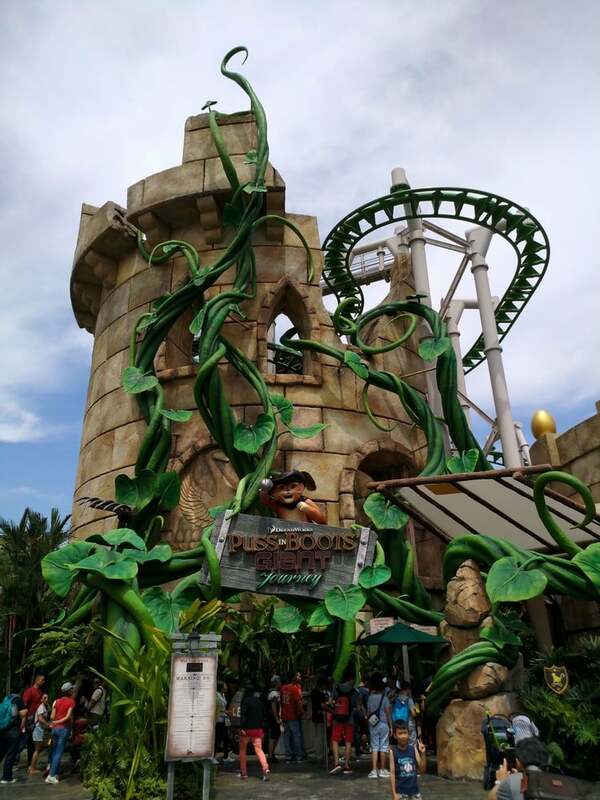 Many rides (and waiting lines) are also air-conditioned. 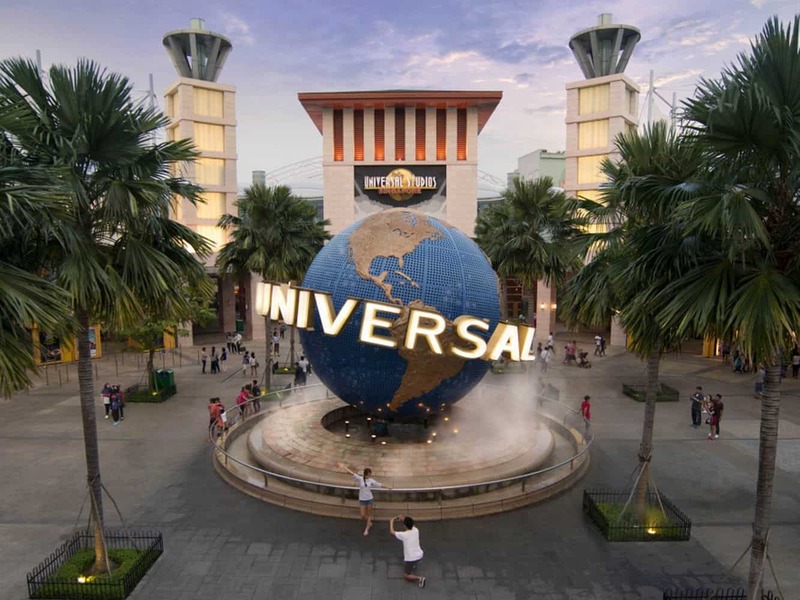 Click the link below to buy your tickets to Universal Studios today! 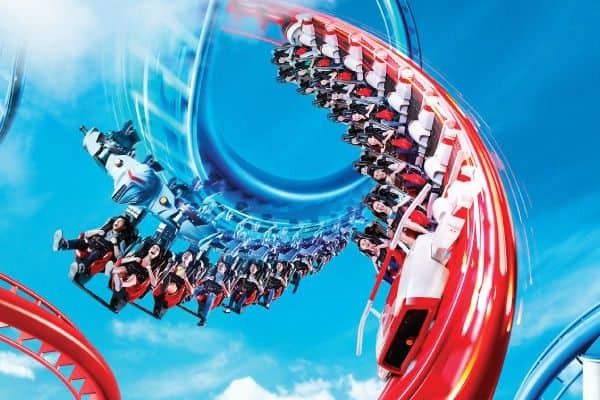 Is it possible to buy the regular pass for Universal Studios online and then get it upgraded to the express pass at the venue? Looking at the official website, it’s really difficult to try find an answer about buying the express pass inside the park. So it seems like you are in luck. Having been in the past, it may be worth seeing how busy each of the rides are and also checking out which rides have “Single Rider” lines to see if it is worth buying the pass. 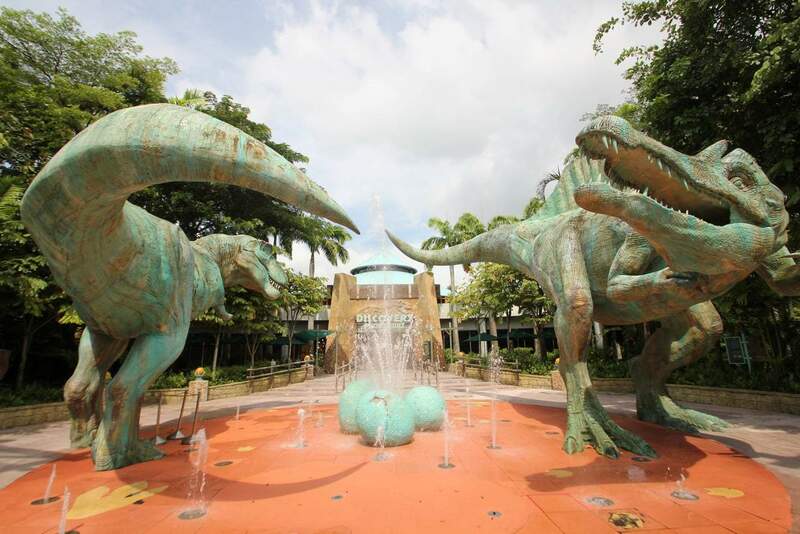 I am visiting Singapore in March and want to purchase Singapore attractions tickets from you. 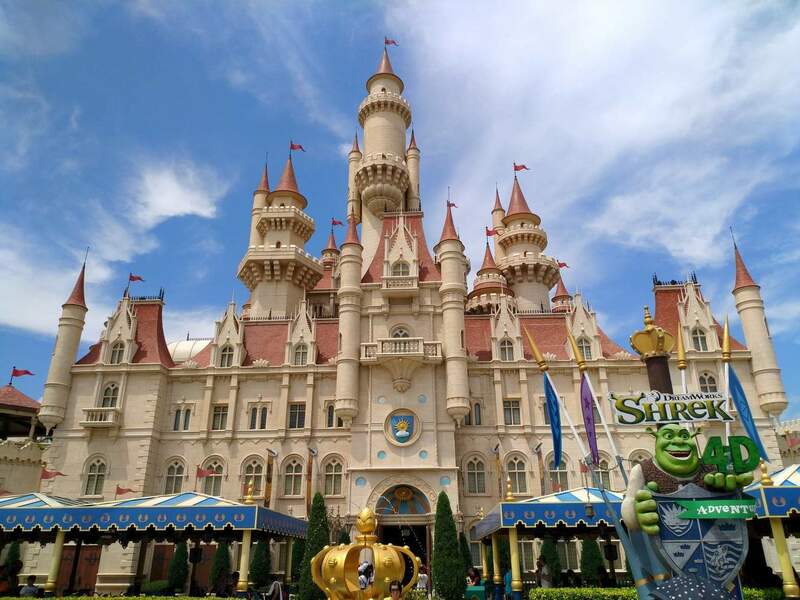 Can you pls provide ticket cost for below attractions? I am travelling in March (17th to 23th) 2018 and will collect tickets from your office in person. 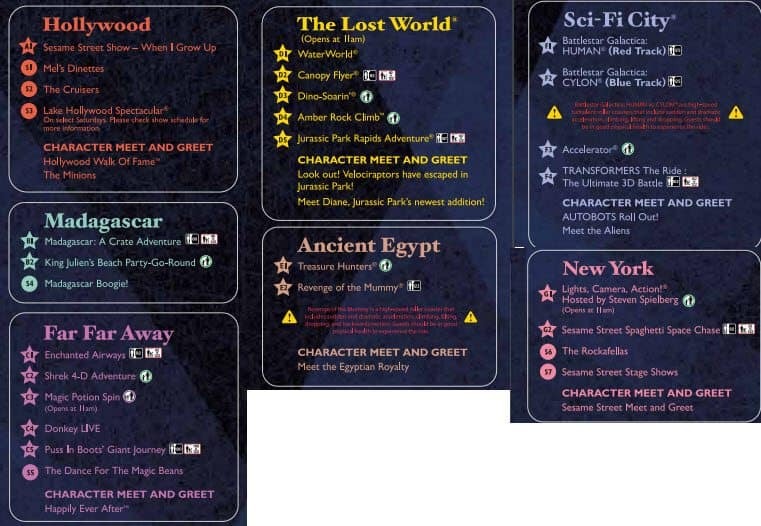 Also suggest preferred dates for below attractions. Ticket Cost required for 1 family which includes 2 adults & 1 child (6 year age). My child birthday month is March – Is there any discounted ticket rates applicable for this case? Thanks for reaching out to us! 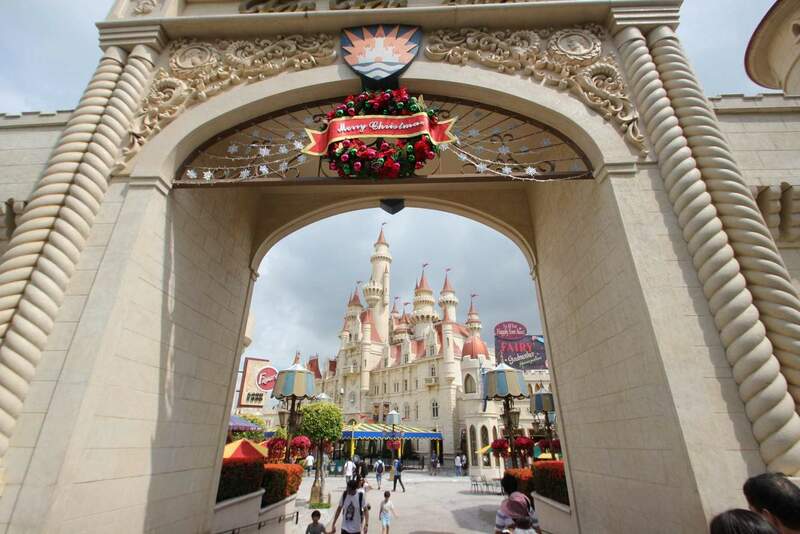 Here is an online link to the many attractions that you have mentioned. No need to print tickets, simply download and present on your mobile device. Prices and inclusions are displayed on each of the below pages, so I won’t repeat the information here. 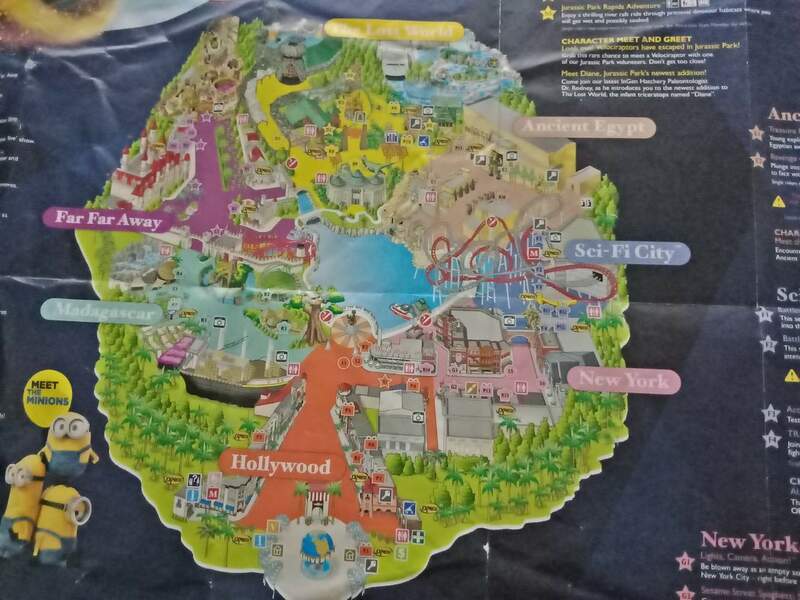 I note however that the Universal Studios Express Pass cannot be purchased here online, so if you want to purchase this kind of pass, you will have to purchase it at the venue.